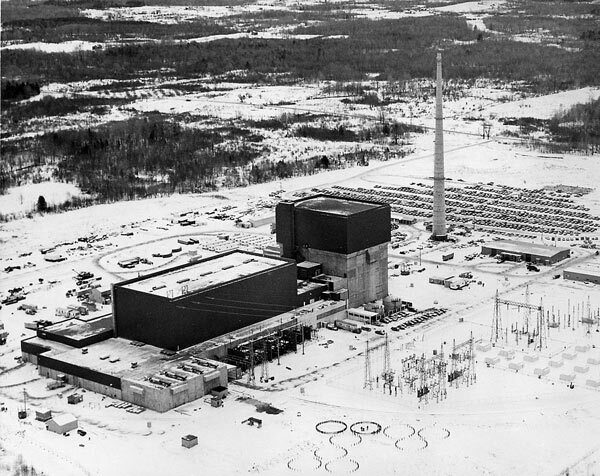 FERC last week denied Public Citizen’s request for rehearing on Entergy’s sale of the James A. FitzPatrick nuclear plant in New York to Exelon. The commission dismissed as “irrelevant” the group’s concerns about the impact of the state’s zero-emissions credits (ZECs) on either Exelon’s market power or the broader NYISO energy and capacity markets. The commission authorized the sale last December over Public Citizen’s protests, saying the issues raised concerned the effects of the ZEC program rather than the impact of the plant sale on competition, rates, regulation or cross-subsidization. In its rehearing request, Public Citizen argued that the commission had “committed errors of fact by inaccurately reporting the nature” of its protest, which “plainly and repeatedly raised the connection between the proposed transaction and the ZEC” program.